Our product range includes a wide range of glass cleaner, drain maintainer and polish cleaner. 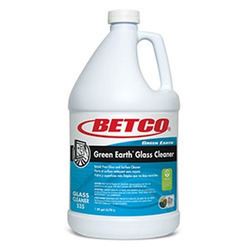 Our offered Glass Cleaner is a versatile solution working magically on glass surfaces, stainless steel, mirrors, ceramics and other glass made surfaces precisely formulated for fast, effective cleaning. This offers a streak-free shine to the surfaces without producing any scratch or any other damaging effect. Our offered Drain Maintainer is a high-performance formulation that ensures the best solution to your individual drain maintenance needs. 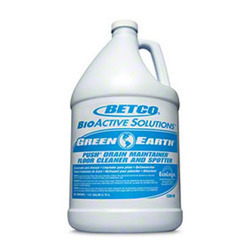 A stable liquid suspension of cultured bacteria and malodor counteractants capable of digesting complex proteins, starches, fats, oils and greases, paper, vegetable gums, hair and other organic waste. It is a blend of lemon oil, silicones and polishing agents. This product cleans, polishes and protects fine furniture, woodwork, vinyl, plastic, leather and Formica®. A multi-purpose product, this polish easily removes old wax build-up, fills in minor scratches and rubs out quickly to a clear, bright, hard shine. An invisible protective film is left that resists fingerprints, smudges and further soiling. Natural lemon oil leaves all surfaces clean and smelling fresh.